Students interested in pursuing the No. 1 career in the nation will soon have some help from ASU, when the School of Mathematical and Statistical Sciences launches a new bachelor’s degree in actuarial science for fall 2014. According to the Bureau of Labor Statistics, employment of actuaries is expected to grow by 27 percent from 2010 to 2020. Research by global management consulting firm McKinsey shows demand for deep analytical talent, such as actuaries and statisticians, could be 50 to 60 percent greater than its projected supply by 2018. Actuaries need a bachelor’s degree that contains a strong background in mathematics, statistics and business. Students must pass a series of exams to become certified actuaries. The first several exams can and should be attempted during their undergraduate studies. The remaining exams can be completed while on the job. The new bachelor’s program in actuarial science will be offered in the Fall 2014 semester by the School of Mathematical and Statistical Sciences in ASU’s College of Liberal Arts and Sciences on the Tempe campus. In addition, the school will launch an undergraduate certificate in actuarial science. 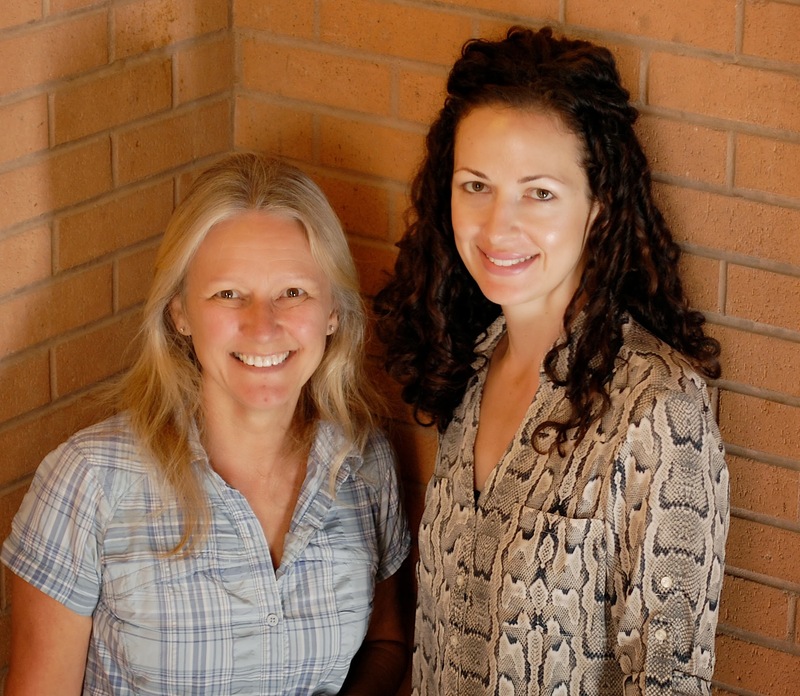 Contact the School of Mathematical and Statistical Sciences at 480-965-1167, or visit math.asu.edu to learn more. ASU's second annual Dance Marathon will raise money for Phoenix Children's Hospital. 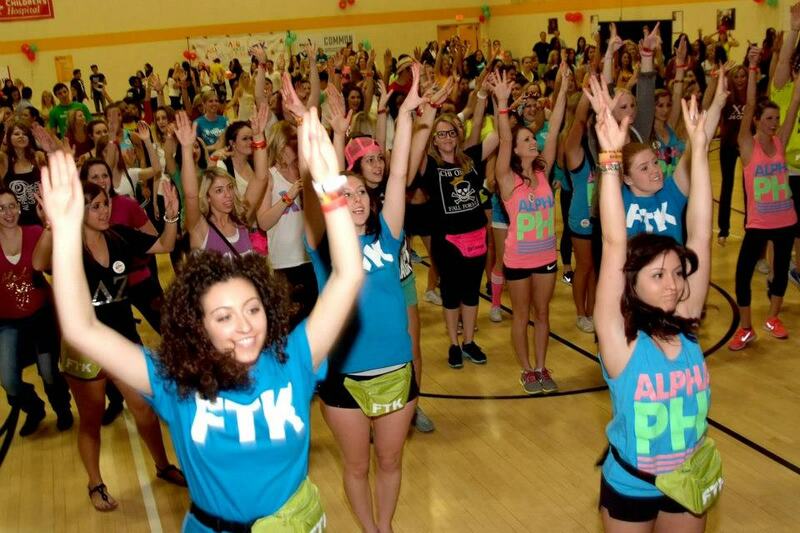 ASU’s second annual Dance Marathon will raise money for Phoenix Children’s Hospital. The student-led event, which focuses on dancing for those who can't, is set to take place from 2 p.m. to 2 a.m. on Feb. 22, and will help provide the best possible health care to children in Arizona by offsetting treatment costs for families. 1. Your donation will help support pet therapy dog programs and playrooms that made Annie’s painful experience easier and more comfortable. Annie was diagnosed with Spina Bifida before birth. Now a preschooler, she has come to love PCH and staff. 2. It’s more than a hospital. The colorful painted walls and attentive staff help kids like Ethan feel safe and comfortable during treatment. With a rare kidney disease called Congenital Nephrotic Syndrome, Ethan received a kidney transplant and considers PCH a home away from home. 3. Help fund the future of kids like Kyle. His family went to three different hospitals before finding the care they were looking for. Kyle was a newborn when he was diagnosed with a rare kidney disease that affects just 1 to 5 percent of births. With the support of PCH, the family is determined to overcome each challenge. The quickest and easiest way to donate is online. Your donation will be processed on our secure servers, and you will receive a confirmation via email, as well as a receipt by mail. To donate online, click "Donate to Phoenix Children's" at the bottom of the web page. Text ASUDM 50555 to donate $5.00 to Phoenix Children’s Hospital today and help save lives tomorrow. For more information about ASU Dance Marathon, visit www.asudm.com, or send an e-mail to asudancemarathon@gmail.com.